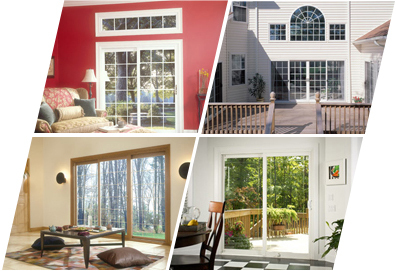 Swing and French Doors extend your home's ambience to the great outdoors, visually expanding and brightening any room. And the expanded glass area means added light– so every season is more enjoyable. With our Swing or French Doors, you'll spend more time enjoying the view and less time on maintenance. These doors never need painting – and cleaning is simple: your favorite household cleaners and a damp cloth will make glass and vinyl surfaces sparkle like new.